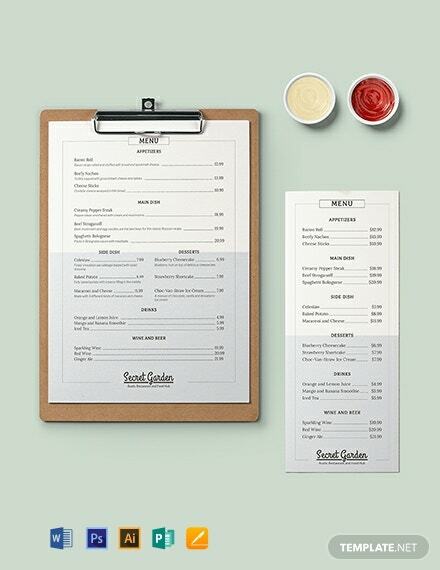 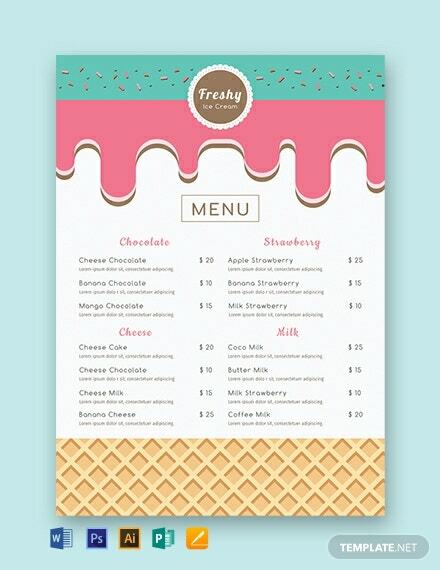 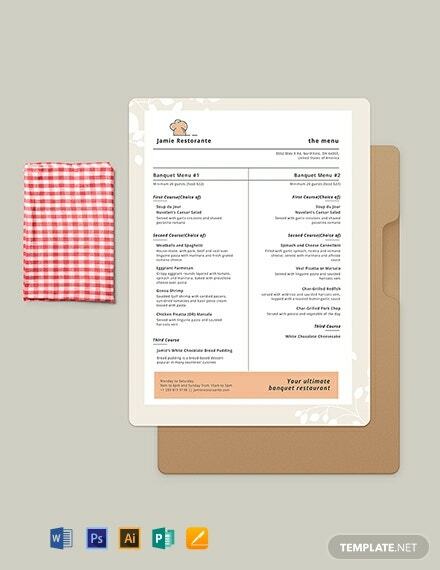 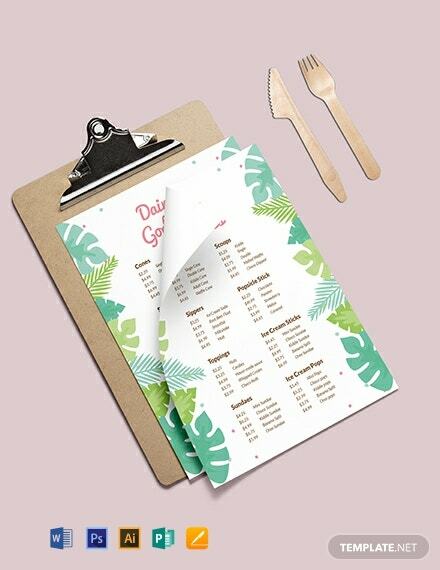 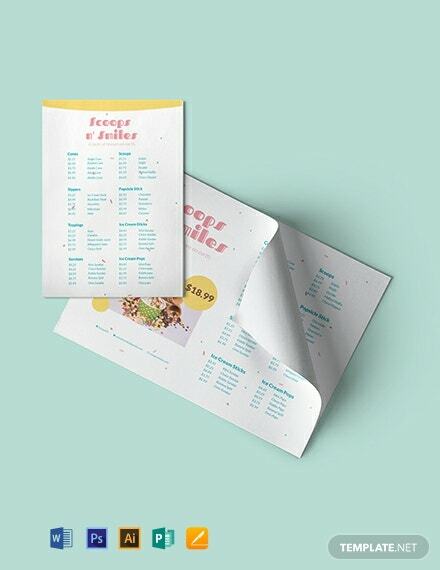 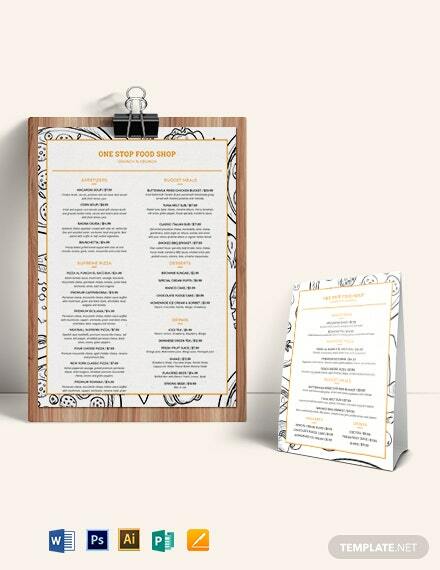 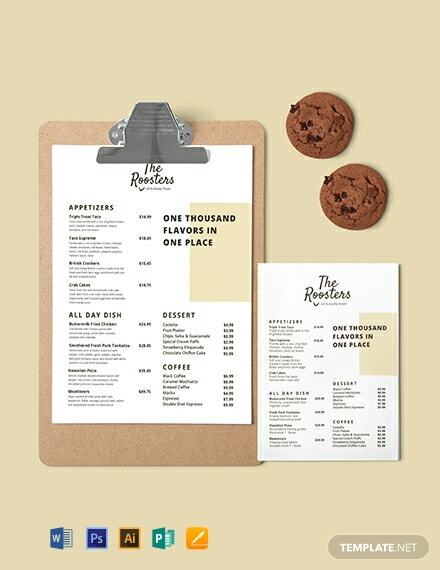 Download this cute and colorful menu template for your ice cream establishment for free. 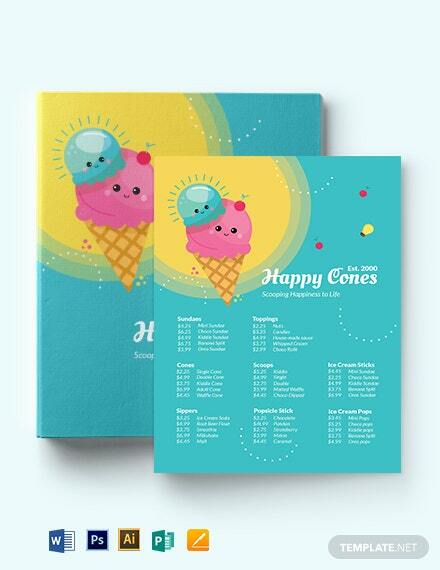 The brochure will highlight the variety of delicious desserts you serve. 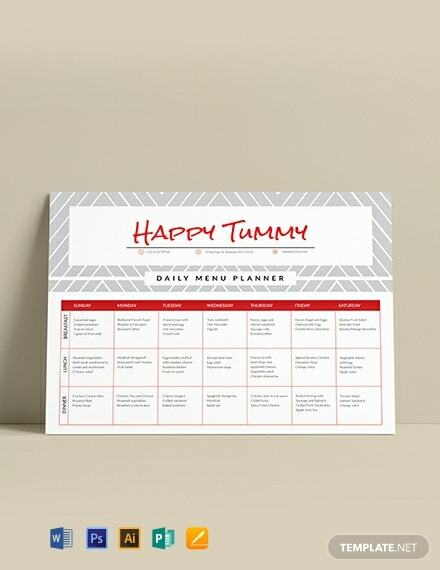 Instant download, editable, and available in multiple formats.